Our in-house media placement team carefully plans all media purchases, taking into consideration budgets, anticipated response rates, enrollment deadlines, risk factors and the anticipated ability to handle responses. Before developing and executing the placement strategy, we research the demographic profile of the indication and perform market research in each local market to choose the medium, format, publication and programs that will yield the greatest call response for the least cost. When placing media, we opt to place all campaigns locally, based upon local viewing patterns and costs. We understand the significant impact of media expenditures on a study's budget, so we design our media plans to ensure the impact on the budget is accompanied by a proportional impact on enrollment in the right areas. We maintain solid professional relationships with representatives of over 2,000 local, national and international media stations, which strengthen our ability to obtain more media time per dollar than most media buying firms. 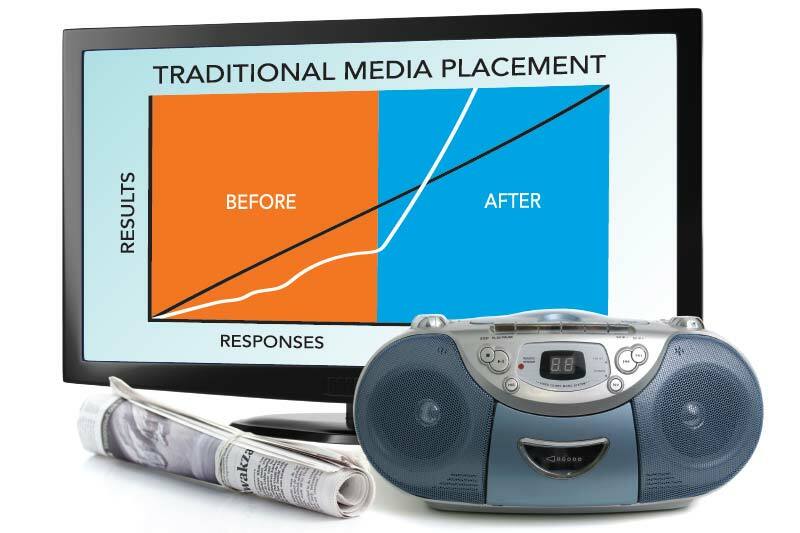 Our media buying process is more extensive than buying media from media brokers or buying simple station rotators, which is a common occurrence. The exceptional results achieved through this process make the extra effort worthwhile. Every step is performed in-house and we charge nothing more than the industry standard commission for media placement for our work in planning, coordinating and placing the media. Purchasing the media at program level from only local media vendors and executing the entire process without management fees is one of the ways we separate ourselves from our competitors.